Lanzarote is one of the Canary Islands most popular destinations and Puerto del Carmen was one of the first fishing villages to be developed. Located on the south eastern shores of the island with a backdrop of barren hills, it spreads from the harbour along the coastline. It has a coarse sandy beach edged by a promenade which extends to the neighbouring resort of Playa de los Pocillos. The promenade has many bars, restuarants and shops so you are never far from refreshments. Cheap Puerto del Carmen holidays have wide appeal with families, couples and young singles all enjoying their break in the sun. A variety of water sports are available from the beach where conditions are perfect for sailing and wind surfing. Do remember that the water is the mighty Atlantic Ocean and there are strong currents fairly close to the shore. Puerto del Carmen is close to several of the island's attractions. The Timanfaya National Park is a sight not to be missed. Its volcanic landscape is as unique as it is impressive. To truly appreciate the beauty of the island, car hire is recommended. Hotels, apartments and villas provide a range of accommodation that satisfies most budgets. Be sure to check and compare the all-inclusive option as these discounted holidays provide excellent value. Puerto del Carmen has a plethora of restaurants, bars, pubs and fast food outlets that cater for all tastes and pockets. Nightlife here is lively with many bars, discos and clubs partying through the night. If you enjoy shopping you'll be delighted by the multitude of stores and shops, and also the Sunday market in Teguise. People flock from all over the island to this small town with its hundreds of stalls laden with goods. With such a benevolent climate of mild winters and hot summers, a cheap Puerto del Carmen holiday can be taken at any time of year. 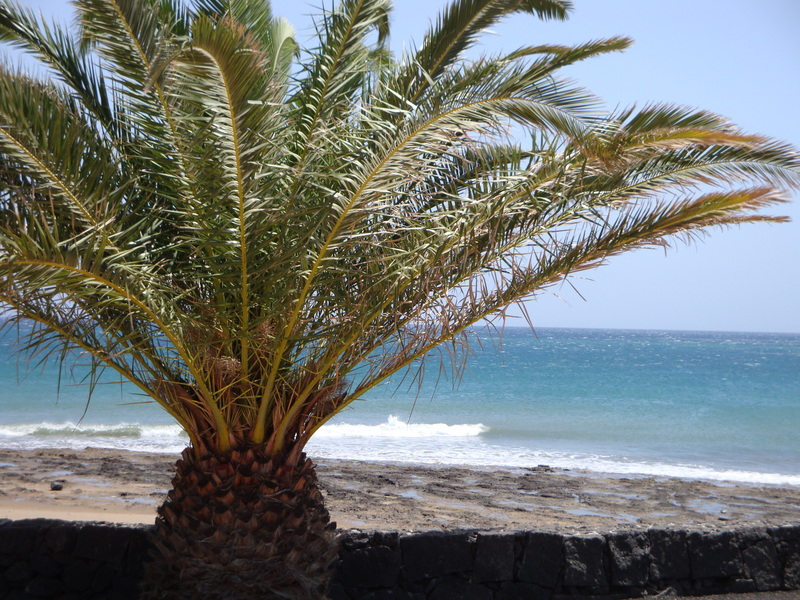 Those seeking winter warmth without the necessity of a long haul flight, will find Lanzarote is an ideal destination. Several low cost airlines fly direct from regional airports to Lanzarote. Check to see if there is a service from your own local airport. Transfers to the resort take around twenty minutes. If you are looking for a bargain break to Lanzarote's liveliest resort, you'll be more than pleased with the great deals you'll find on our site. Sandy Dunes Holidays is a price comparison site with access to the best daily offers from almost forty travel companies, including some of the market leaders. There are no lengthy searches. Just enter your dates, your destination and point of departure and in a matter of seconds, we'll show you the Puerto del Carmen holiday that costs the least. As offers change daily, to avoid disappointment, ring and secure your booking today.